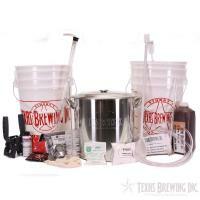 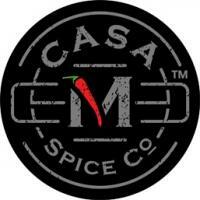 Top Shelf whisky - Home Brewing Supply | Texas Brewing Inc. 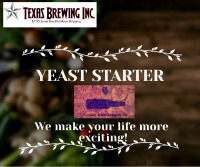 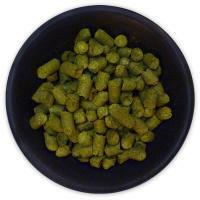 US Centennial Hop Pellets | Texas Brewing Inc. 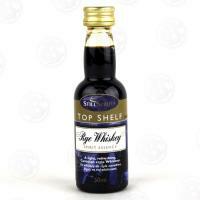 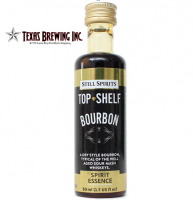 Still Spirits Top Shelf Bourbon Essence | Texas Brewing Inc.